How can we improve our export? Nepali industries have been receiving protection for many years. The protection has resulted in our industries not willing to go beyond the home market. It is a great irony that Nepali industrialists and traders are still looking for the assured market. However, along with globalization, there has been a sea change in trading of our goods. Going global has now become an inseparable part for Nepali business. With economic reforms from time to time, Nepali business and industrial sectors have suddenly found themselves in a weak position. Nepal has narrow export basis. During 1990s, there was a sharp decline in the export of rice, raw jute, pulse, and other agro-based and forest based products. Our major exports are iron and steel products, carpet, readymade garments, jute goods, yarn, cardamom, tooth paste, rosin, catechu, toilet soap, lentil, handicrafts and pashmina. Carpet and garments experienced a harrowing fall after 2001. With the phase out of MFA – American quota system in 2004, Nepal has been facing tough competition in the American garment market. The carpets also do not have the assured market. Imposition of social and environmental clauses in trade regime by Germany and other European countries largely affected the export of Nepali garments and handicrafts in the European market. Until the nineties, Nepal was successful in exporting vegetable ghee, lentils, pashmina, polyester yarn, carpet, garments, iron and steel products to India and Bangladesh. However, the performance of these exportable items was not significant. It has been experienced that even a minor problem in the export of the items would change the export scenario of Nepal. Such case can be taken in the case of carpet, pashmina, iron and steel products, and garments. Steel and iron have one of the top most export items for some years. It is difficult to find international market for Nepali products because of our small scale production, lower quality and higher price. Besides, India’s trade policy and practices have affected Nepal’s foreign trade. 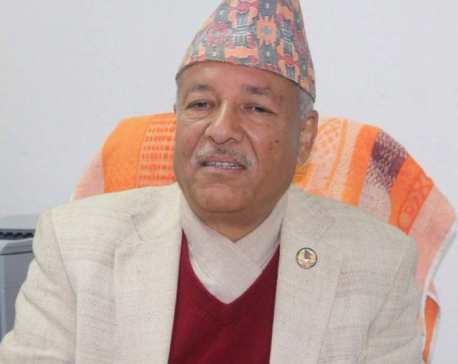 India imposes multiplicity of restrictions on imports from Nepal and exercises monopoly by levying extra freight charges and yellow some custom transit declaration procedures for Nepali exports to third countries. Despite continued efforts, the gap between imports and exports is only widening. In many cases, Indian trade policy has influenced Nepal’s exports adversely. In order to make trade competitive, tariff rates have been adjusted, export procedures have been simplified, quantitative restrictions and import licensing system have been abolished and bonded warehouse and duty drawback activities have been introduced to make exports more competitive. It is believed that the decline in tariff rates often leads to increase in the flow of trade, but experiences of the ASEAN countries show that lowering tariff by itself does not lead in trade expansion. The non-tariff barriers are also equally important. In Nepal, trade documentation and transaction procedures are still considered a major hurdle to expedite export. Competitiveness in price or quality of commodities, but if these transaction procedures are burdensome, it can definitely affect the demand of our products in the international market. Transit has always been a big issue in Nepal. Our landlocked position makes us dependent on our neighbors for access to sea. Nepal has made transit agreements with India and Bangladesh to use their territories to sea. However, Nepal hasn’t been able to utilize the transit points to the fullest extent. Except Kolkatta port, Nepal has not been used other ports owing to distance and other reasons. New hope of using Vishakhapatanam and Kerung route would be viable for Nepal. Besides, Vishakhapatnum can also be route to export goods. Pakistan facilitates warehousing provision at Karachi port for Nepali cargo for onward transportation to third countries. Bangladesh has also provided transit facility to Nepal for the third country trade via Khulna and Chittagong ports. 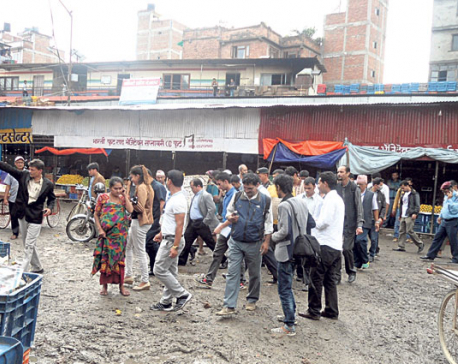 Use of Fulbari route has not been easy access for Nepal. Because of passport and visa forwarding and logistic problems, these ports of Bangladesh have not been used as alternative transit points. These ports are also not economically cost effective. Hence, they are used only when there are problems at Kolkatta port. The transport and transit costs are other factors that have largely eroded Nepal’s competitiveness in the international market. These costs are estimated to range between 15 and 20 percent of the commodity value. One of the ways to solve many of the transit issues is the operation of dry port inside the country. The process of development of inland container depot (ICD) together with Birgunj Dry Port in Birgunj has not been fully implemented. 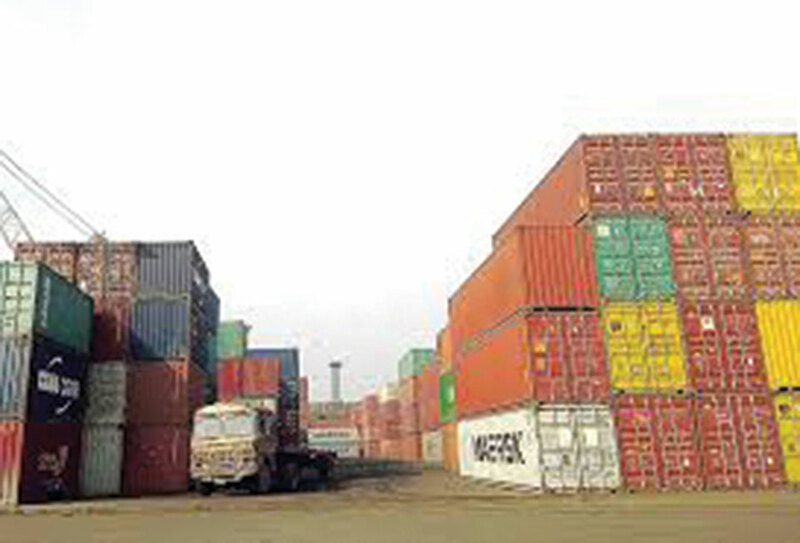 Nepali private sector feels that this container depot needs to be converted into a full fledged dry port and such depots need to be implemented in other parts of the country as well. Besides, Nepal should try to find alternative economy transit points. This may not be financially very viable in the short run but will help in the long run. The bulk of Nepal’s exports rely on the facilities and concession extended by friendly nations. So far, it has not been able to improve and develop its competitiveness. As a member of the World Trade Organization (WTO), Nepal has to improve its competitive strength. Many countries in the west are now imposing eco-labeling requirements on their imports. And Nepal’s exports trade will have to meet the standards set by the importing countries.